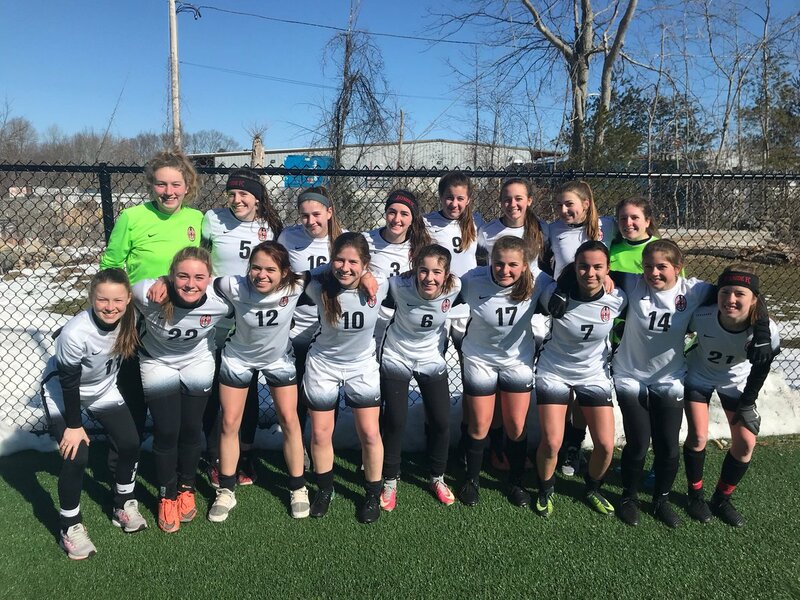 Bayside F.C., of Rhode Island, is a leading premier club in New England. 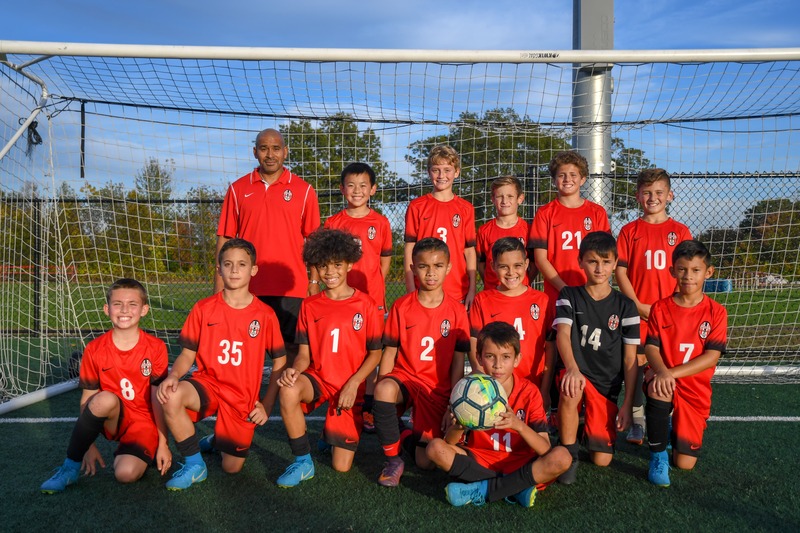 Our goal is to train teams that compete and succeed at the Regional and National level, with full commitment to the overall development of our players. Together we strive for excellence on the field, and encourage that same high standard both in the classroom and as members of our community.